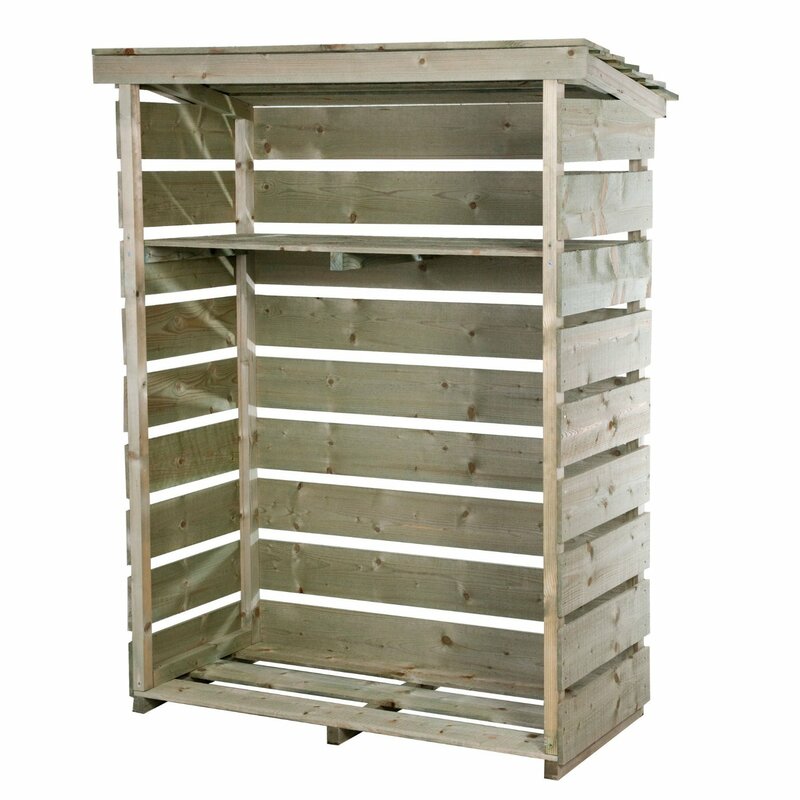 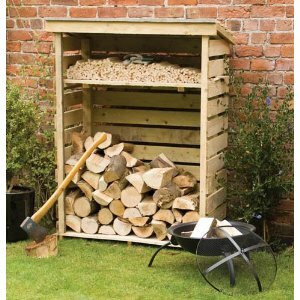 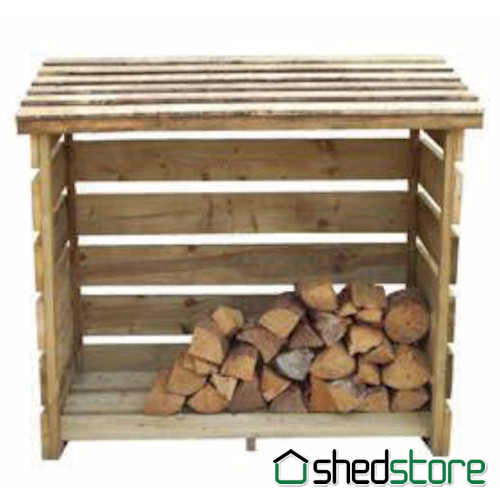 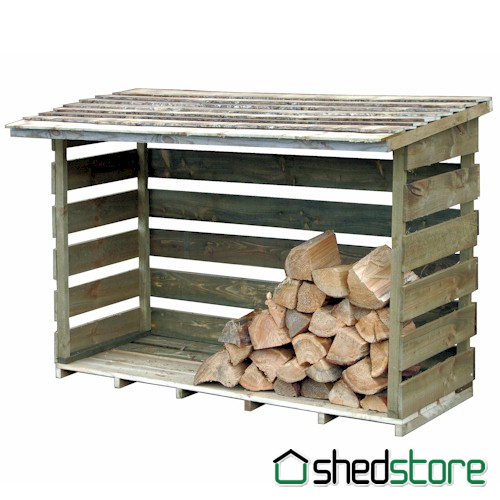 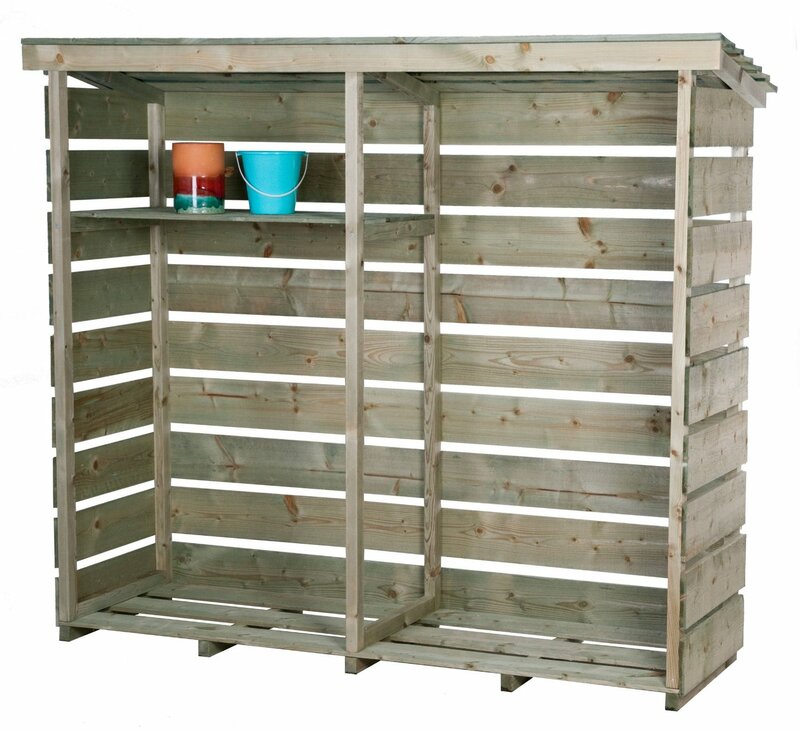 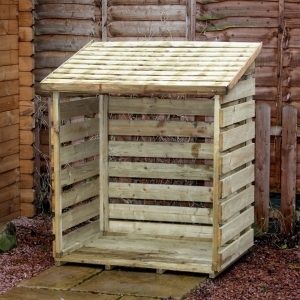 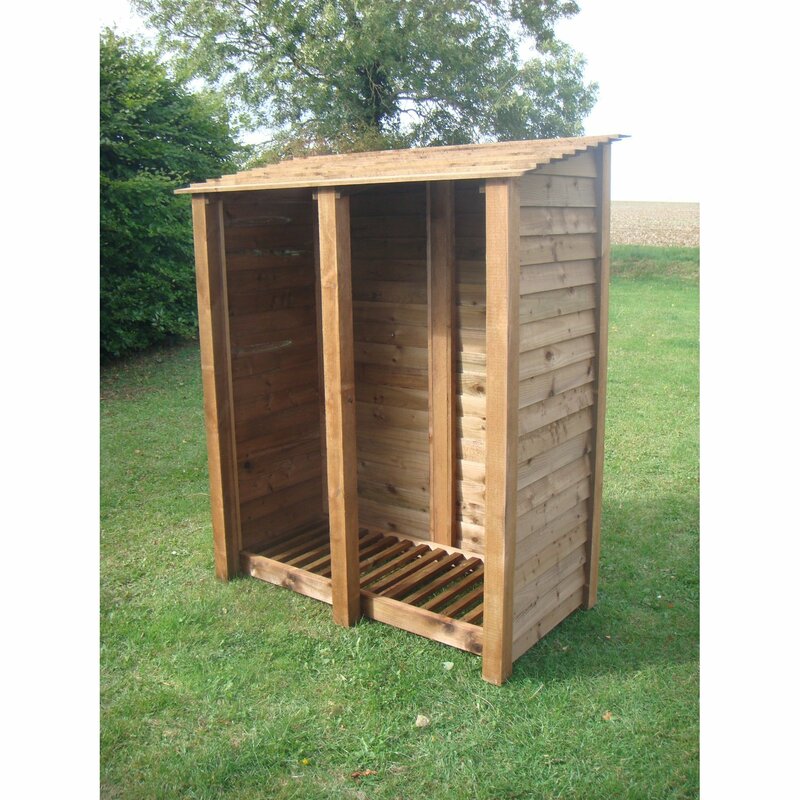 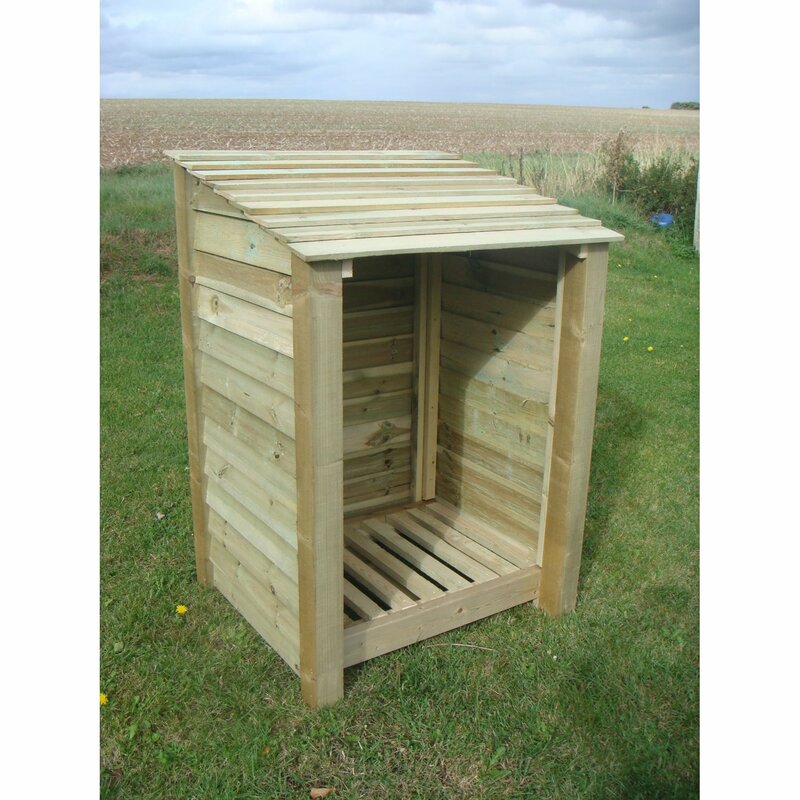 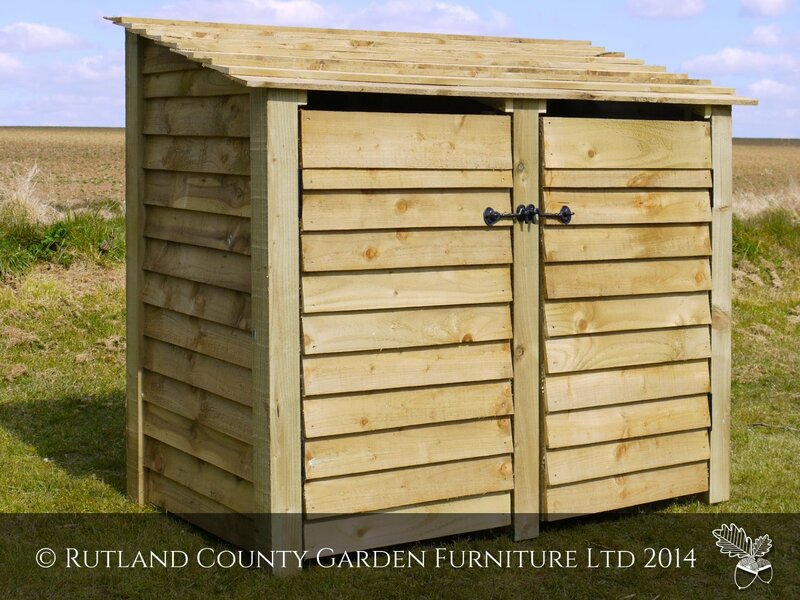 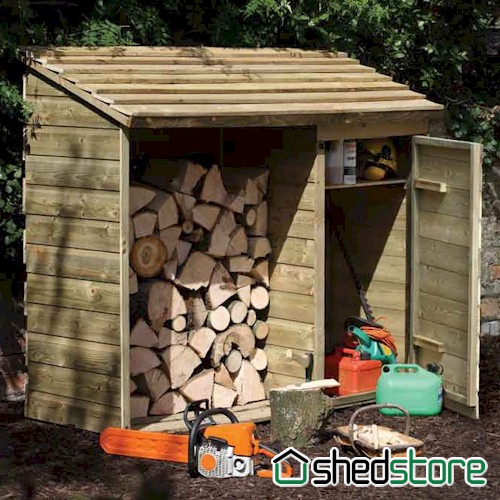 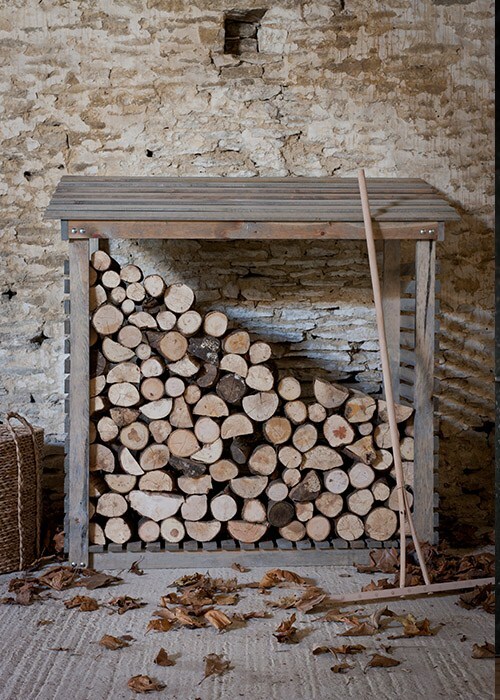 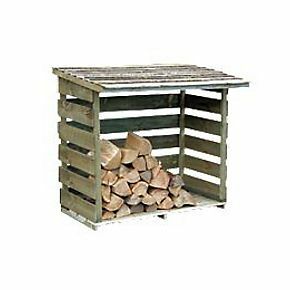 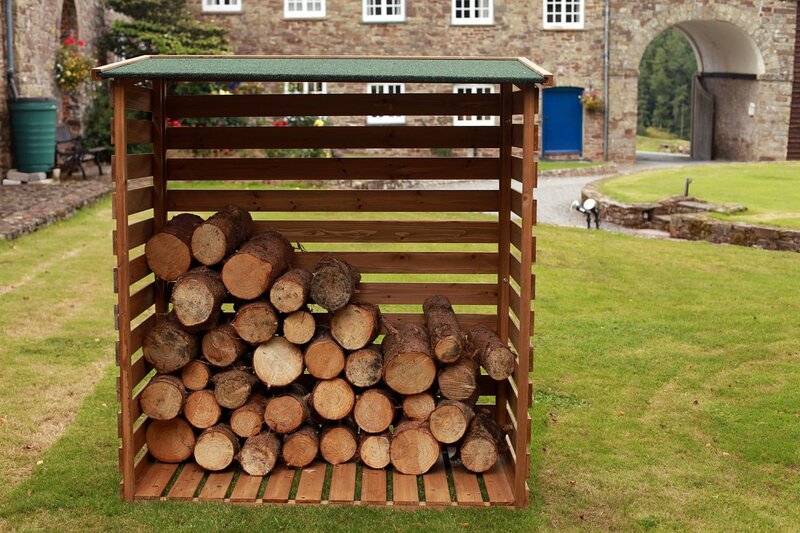 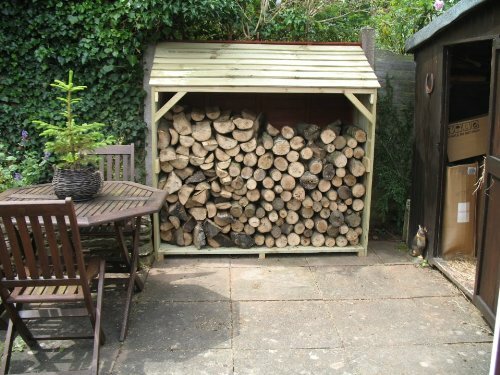 A big log store with an internal shelf for kindling wood, good value for such a big versatile store which includes free delivery. 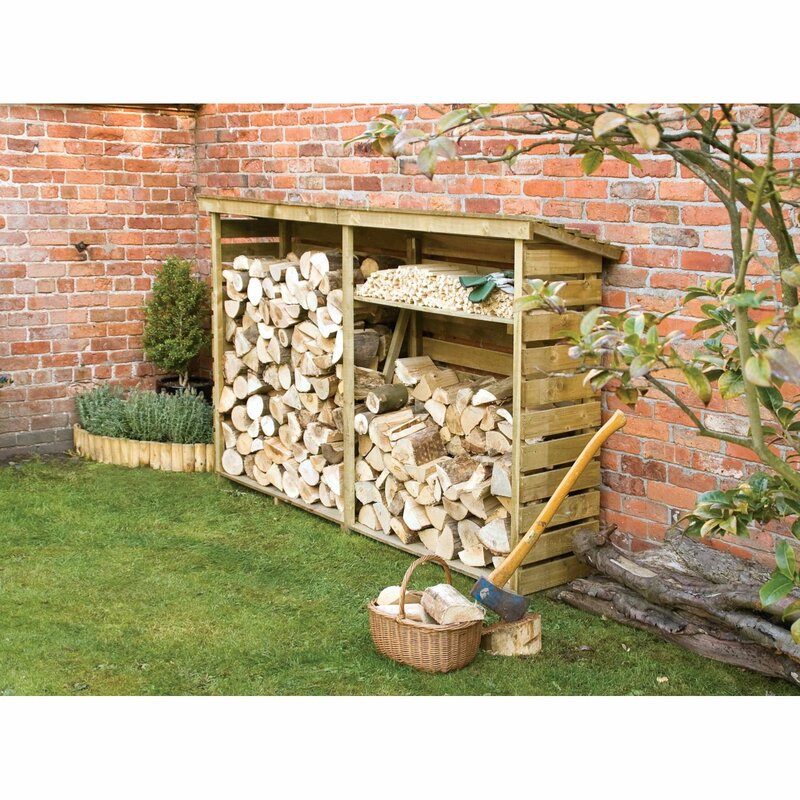 Compact log storage with an internal shelf. 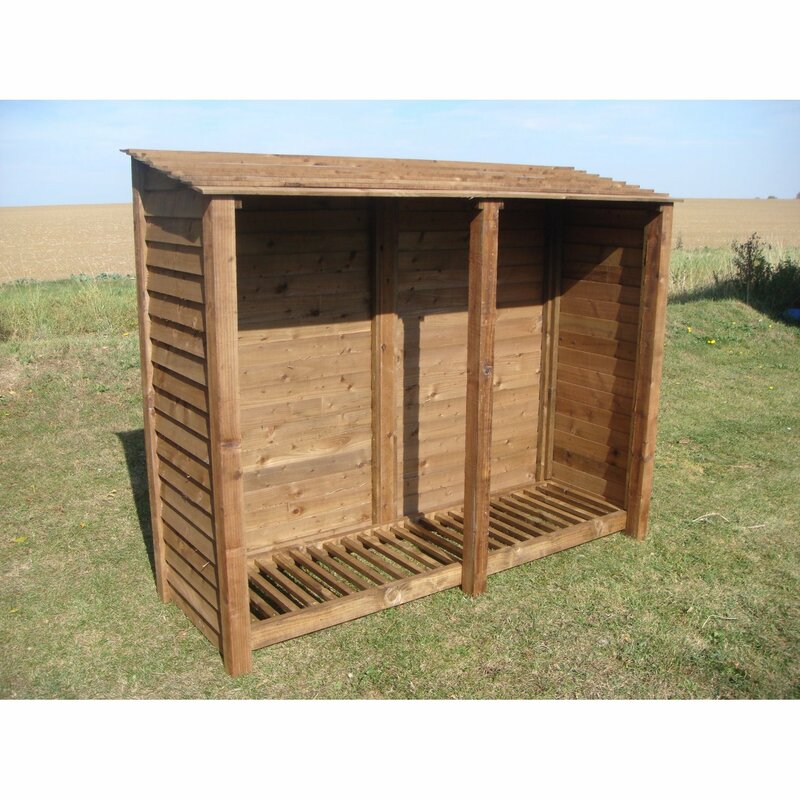 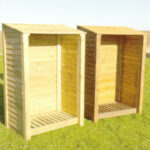 Durable pressure treated timber construction.